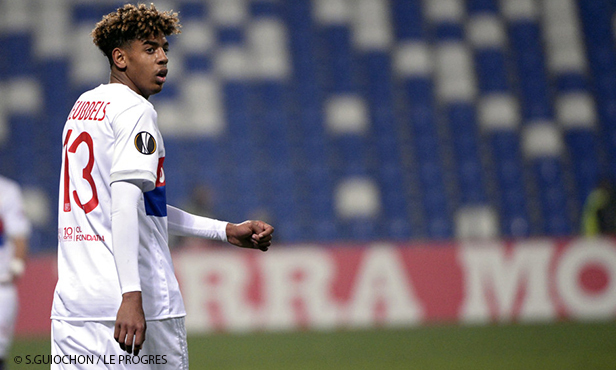 Olympique Lyonnais can confirm that French U17 player Willem Geubbels has been transferred to AS Monaco for €20 million, as well as incentives on a possible future transfer. Geubbels arrived at the club at the age of nine, benefiting greatly from the qualify training at the OL Academy, which was recently recognized as the best formation center in France for the sixth year in a row and has produced a string of standout players of late such as Houssem Aouar, Amine Gouiri, Myziane Maolida and Elisha Owusu - who all signed their first professional contracts with Olympique Lyonnais. Olympique Lyonnais regret that the extraordinary efforts made by the club for Willem to begin his professional career and continue flourishing with Lyon went unheeded. OL wish Willem the best of luck as he continues his career at Monaco.